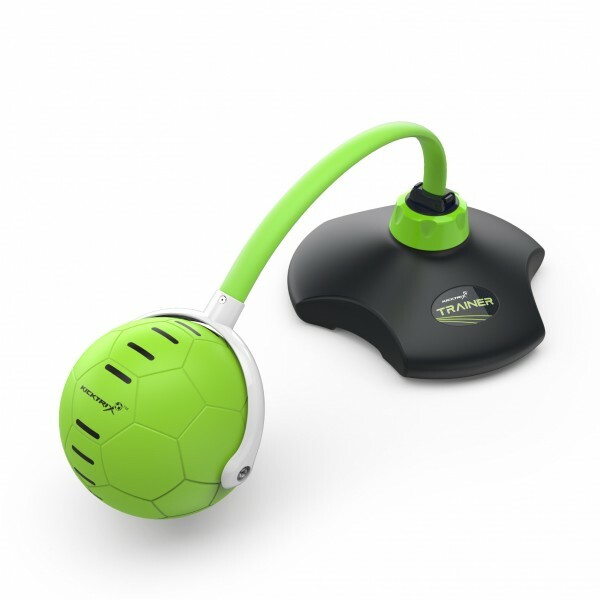 The KickTrix Trainer provides extra training when you’re off the pitch, it helps to improve ball control and build confidence. 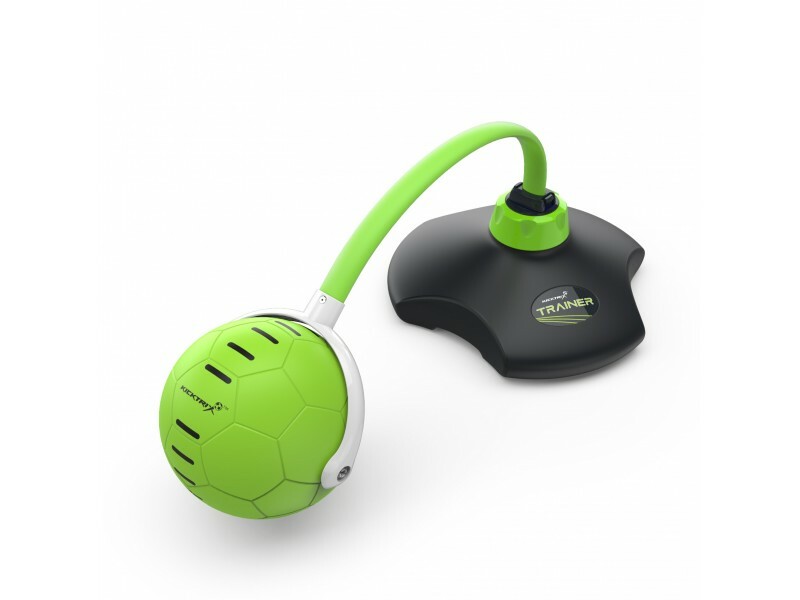 The KickTrix Trainer requires a faster reaction time between keepy-ups and provides a high focus on aerobic workout and improving overall fitness. 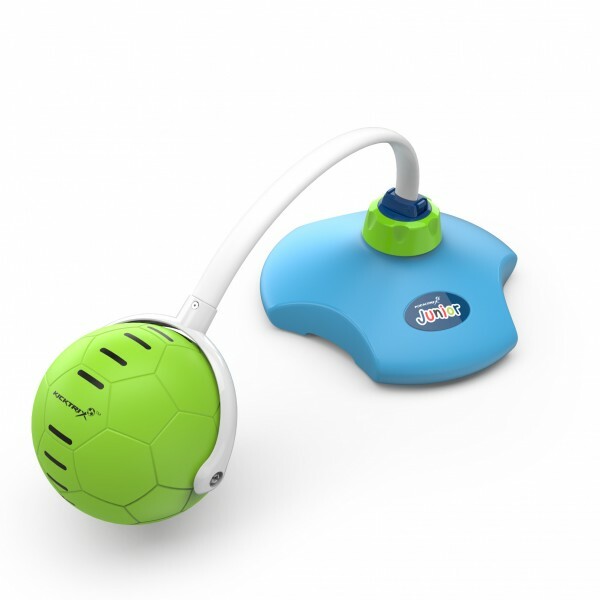 The flexible tether simulates natural ball movement, the more you practice the better you will be on the pitch!